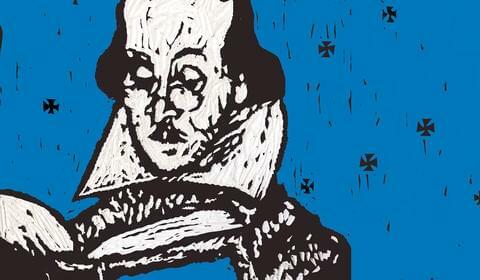 Stuart Kells launched his latest book, Shakespeare’s Library: Unlocking the Greatest Mystery in Literature earlier this week with a highly entertaining and fascinating speech involving tales of fraud, hidden treasure and general infamy. Text is looking for TWO enthusiastic and passionate coordinators to join our Sales and Marketing team. Reseng has always been surrounded by plots to kill – and by books that no one ever reads. In Seoul’s corrupt underworld, he was destined to be an assassin. 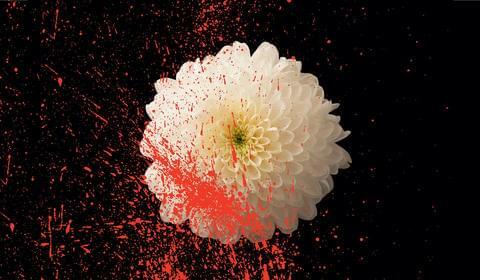 Read our killer extract from The Plotters by Un-su Kim. We love bookshops so much we want you to give them cake! As you might have guessed, at Text we’re all pretty enthusiastic readers. We can’t resist the wonders that wait within a bookshop. So in honour of #loveyourbookshopday on Saturday 11 August, we’d like you to tell Text’s Facebook page how much you love your favourite Aussie bookshop. 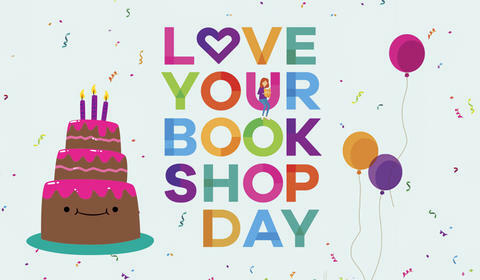 Then we’ll send one of them a celebratory cake on Love Your Bookshop Day! 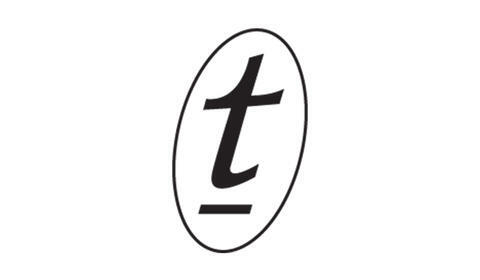 Text is looking for a Digital Manager to join its motivated and busy team. This is a dynamic, flexible role that straddles ebook distribution and website management but may also be extended to marketing or production, depending on the skills and interests of the successful applicant. It can be configured as full- or part-time. Aren’t you glad it’s August? We certainly are at Text. 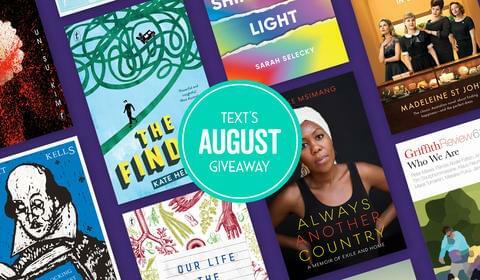 Because the books we have this month are simply stellar. Have a look at what we’ve got for you then head to Text’s Facebook page and enter for your chance to win one. 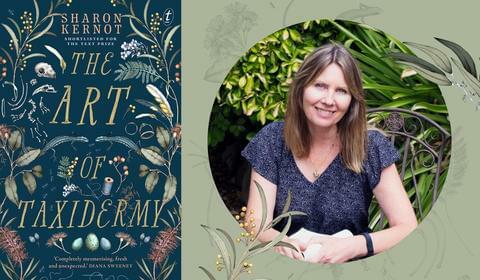 The Art of Taxidermy by Sharon Kernot is a moving and beautifully lyrical YA verse novel. It was shortlisted for the 2017 Text Prize and was published this month. Read an extract from this mesmerising novel. 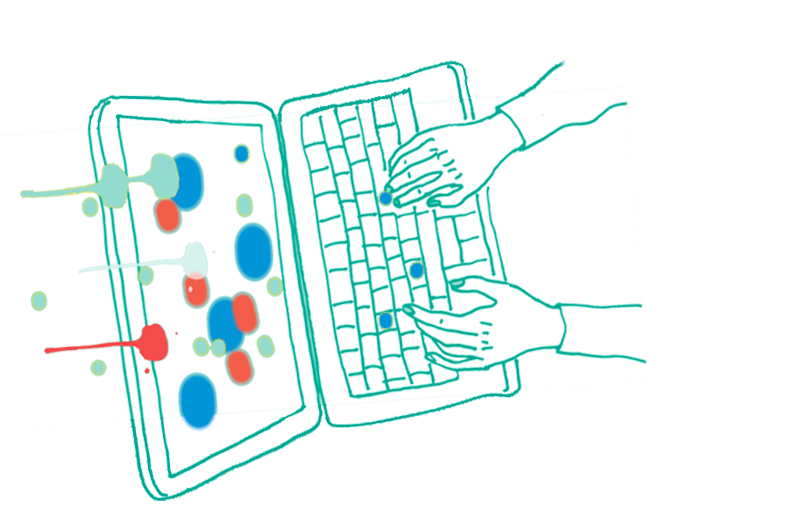 The Text Prize: shortlisting, winning and getting published. Since when were prizes all about the winners? In the publishing industry, being on the shortlist for a prize will lead to interest in your work from other publishers, and frequently a publishing contract results! Last year we ended up publishing our entire Text Prize shortlist as well as the winner, Adam Cece. 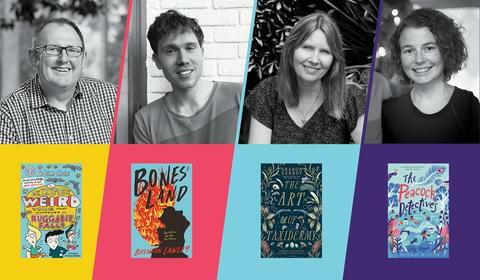 July sees us publishing the last of those shortlisted authors, and we checked in with them all on how the publishing process has been, and to see what their publishing journeys have been like over the last year. 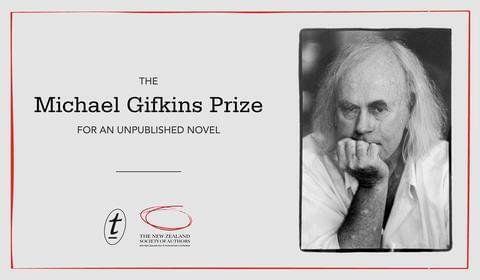 Text Publishing and the New Zealand Society of Authors (PEN NZ Inc) are pleased to announce that submissions for the 2019 Michael Gifkins Prize for an Unpublished Novel are now open. It’s our latest edition of Meet the Texters! Today’s Texter is David Winter, one of our senior editors. 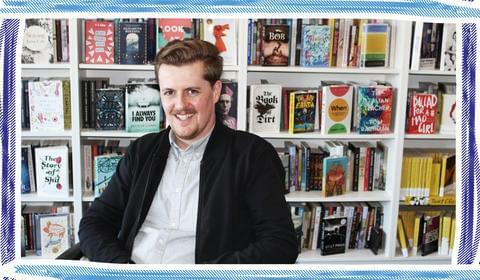 He’s been with Text for nine years, has worked on the bulk of our significant series of Text Classics and has worked with noteworthy authors such as Gerald Murnane, Graeme Simsion and Elizabeth Harrower.